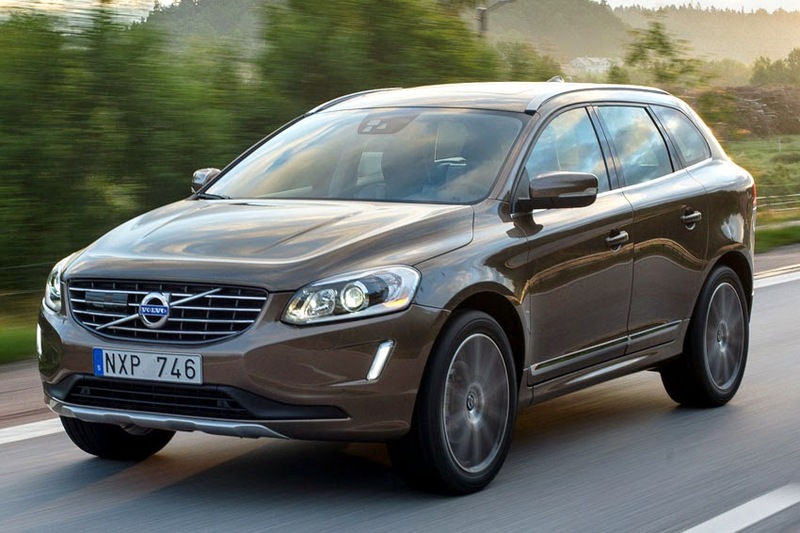 Volvo Cars has started production of its bestselling XC60 crossover at its plant in Chengdu, expanding its production in China on the back of strong sales growth. S60L long wheel base sedan in November 2013. Adding the XC60 to the Chengdu production line also means that the plant will add 500 new manufacturing jobs, bringing the total headcount in the plant to around 2,650 employees. A new working time system will secure the required increase in output. "The start of XC60 production in Chengdu is the latest milestone in Volvo Cars' transformation," said Håkan Samuelsson, President & CEO, Volvo Cars. "It will be instrumental in boosting Volvo's overall growth in what is now our largest market." The Chengdu plant is located in the Chengdu Economic and Technological Development Zone in central China. Annual production capacity of the plant is 120,000 cars. Volvo Cars also has a plant in Daqing, northeast China, where assembly has started of the Volvo XC Classic, a locally-built variant of the first-generation Volvo XC90 for the Chinese market. "The Chengdu plant is absolutely on a par with our European plants," said Lars Danielson, Senior Vice-President Volvo Cars China Operations and CEO of Volvo Car China. "Whether it is in terms of quality, installed technology and equipment, working environment and safety or environmental performance, our plant in Chengdu matches Volvo Cars' global standards and requirements."